Living in Utah comes with some benefits. 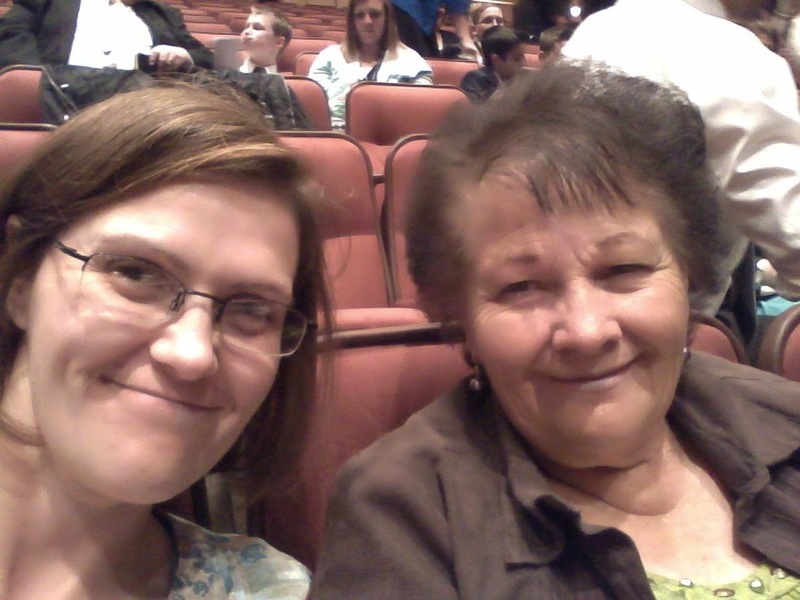 One is being close enough to go to General Conference. 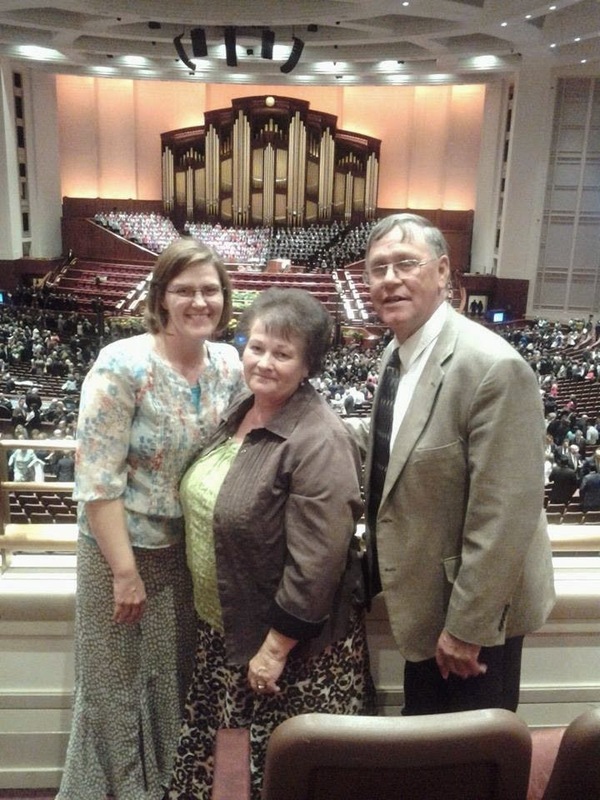 Mom and Dad came up and the three of us got to go to the Saturday afternoon session. 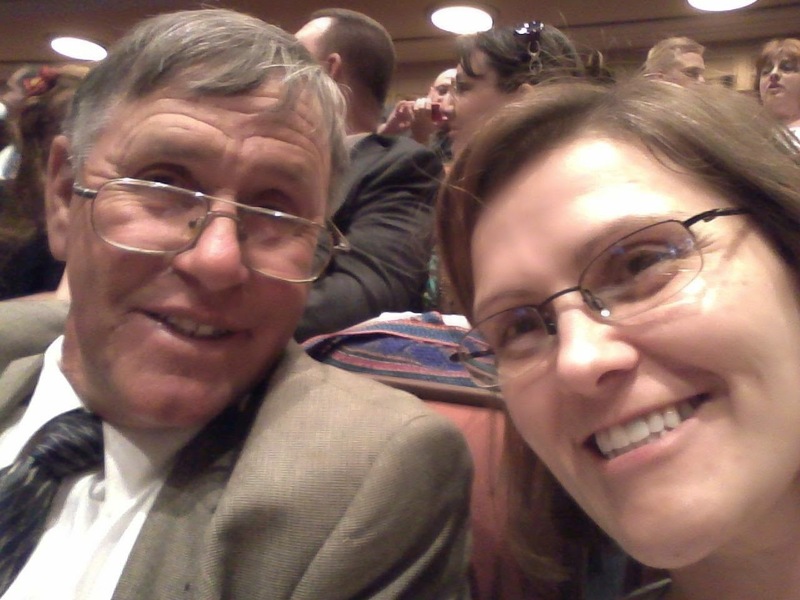 Here is Dad and I before the session started. Our cousin Jolynn was sitting behind us and she took a photo of all three of us. 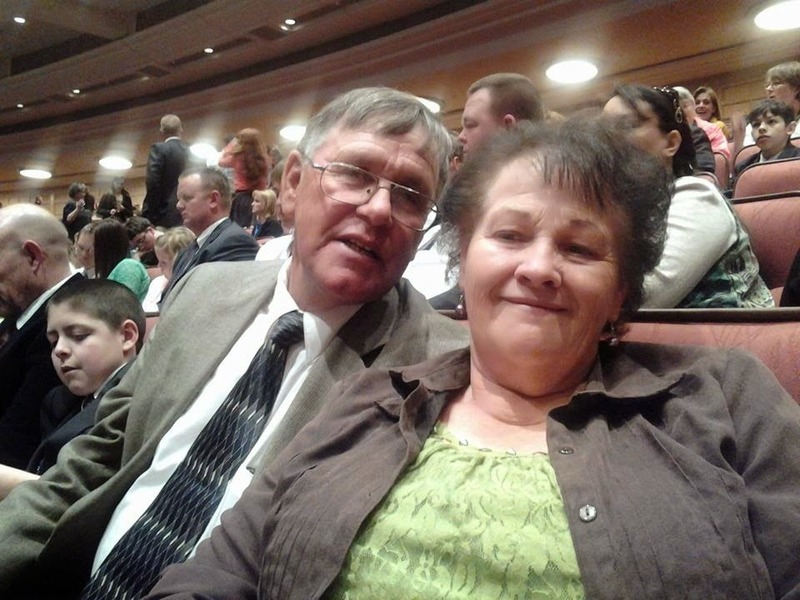 It was an amazing experience to go to General Conference and listen to the Prophet and Apostles of the Lord. Afterwards we met up with Ruth, Cory, the girls and Tyler at The Beehive House for dinner before they went to the Preisthood session. 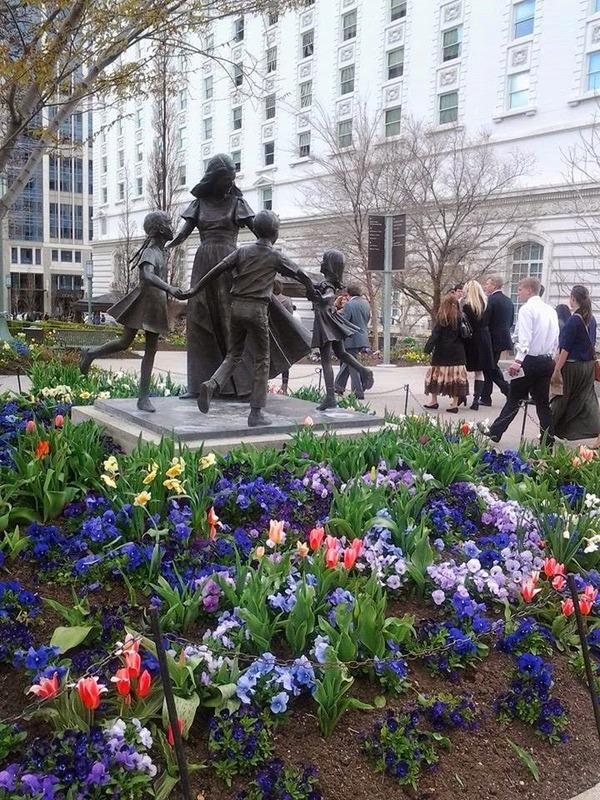 I love the statues and flowers of Temple Square. I'm so grateful for the opportunity to spend time with my wonderful family.